What Vehicle will the Urban Consumer Need in the future? Americans have long had a love affair with cars, but that is changing. 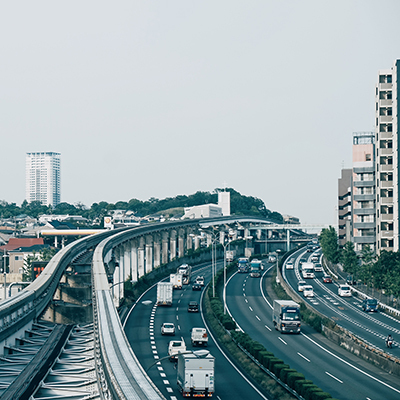 Our client wanted to understand the mobility challenges faced by consumers living in a densely populated city, and how they currently use all types of transportation to address those challenges. They also wanted these same consumers to test a concept vehicle, to understand how well the concept vehicle met their current transportation needs. We partnered with a ride-sharing service to incorporate the concept vehicle into their fleet. An online survey was conducted among vehicle users to understand their current transportation unmet needs and solutions, as well as their reaction and likelihood to use or purchase the concept vehicle. We then recruited selected respondents from the survey to participate in focus groups. Our goal was to gain deeper insights and uncover why they reacted as they did to their usage along with their purchase consideration of the concept vehicle. Finally, we recruited focus group participants to an ethnographic ride-along to further understand their likes and dislikes about the concept vehicle driving experience. Respondents comprised two very distinct groups – those who loved the concept vehicle and those who hated it. Concept fans widely preferred ride-sharing over purchase. The research identified several important positives about the vehicle (such as key usage occasions and maneuverability), as well as important insights into how consumers evaluated the vehicle for comfort and safety in an urban environment, which led to product refinements.